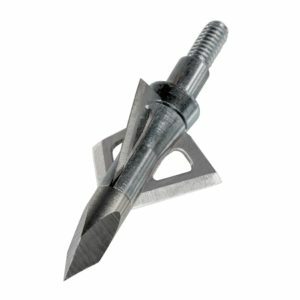 Which Wasp will finish your next kill? 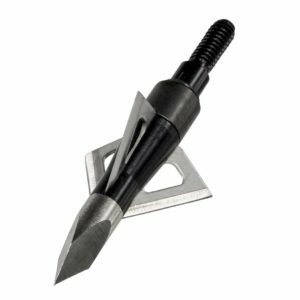 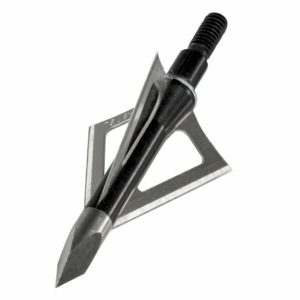 We carry a full selection of fixed and mechanical broadheads to provide the right option for virtually any game you hunt. 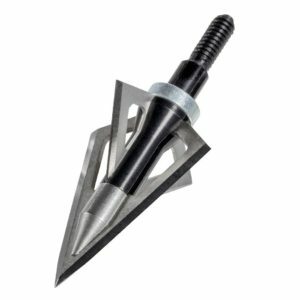 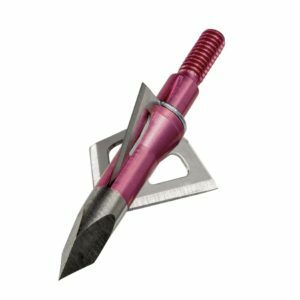 Since providing the world's first commercially available replaceable blade broadhead in 1972, we've been helping hunters take down their targets with unsurpassed accuracy, strength and penetration. 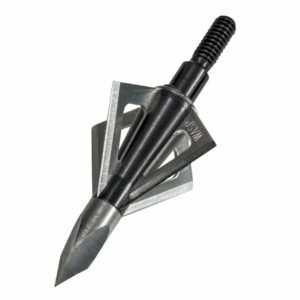 These are the broadheads your dad and your grandad shot, only better. 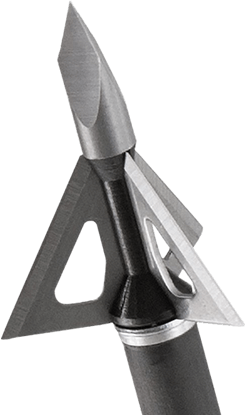 Time-tested, proven technology that flies straighter, cuts deeper, and leaves the best blood trails you've ever seen. 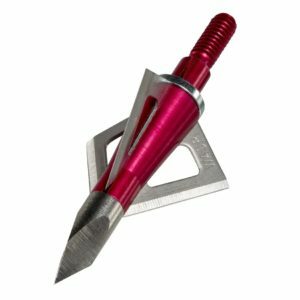 That's what you'll get from every Wasp broadhead. 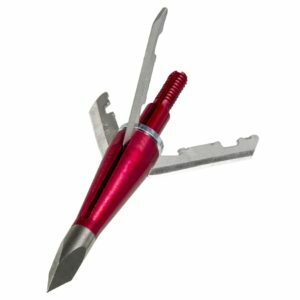 Cut on Contact, 1" Cutting Diameter with 040” main blades and .027” bleeder blades.